Also picked up Maz Kanata in Force 2.0 from Forbidden Planet.. Completed my carded Episode One run with this figure today. All 50 (plus large bubble R2-D2). Does that include the Yoda EP1 logo variation? Ooh no, looks like I need one more then. apack7229 wrote: Got this in the mail today. I got mine from entertainment earth and got it pretty quick. Just got these for my birthday, Clone Wars box sets from my Dad. 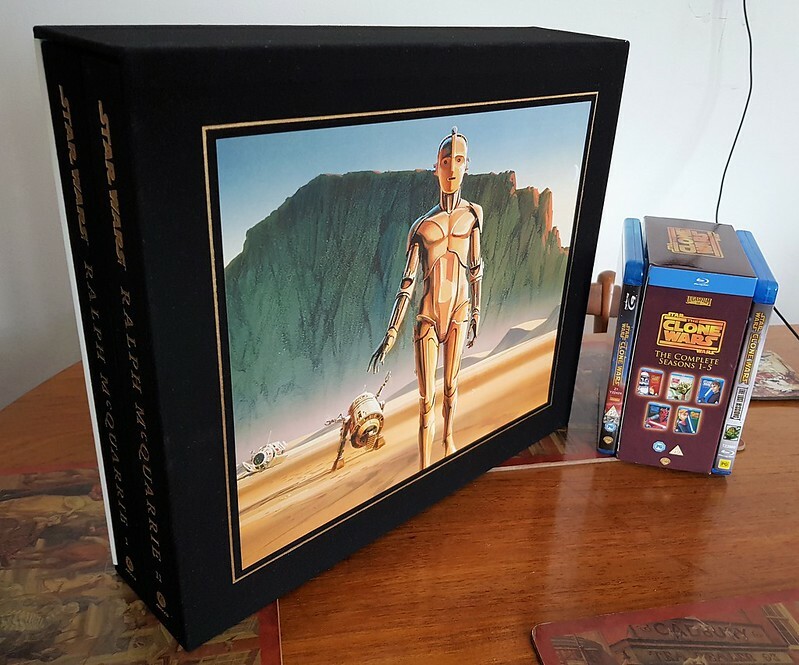 My girlfriend got me this Ralph McQuarrie set of 2 absolutely huge beautiful books full of concept art. 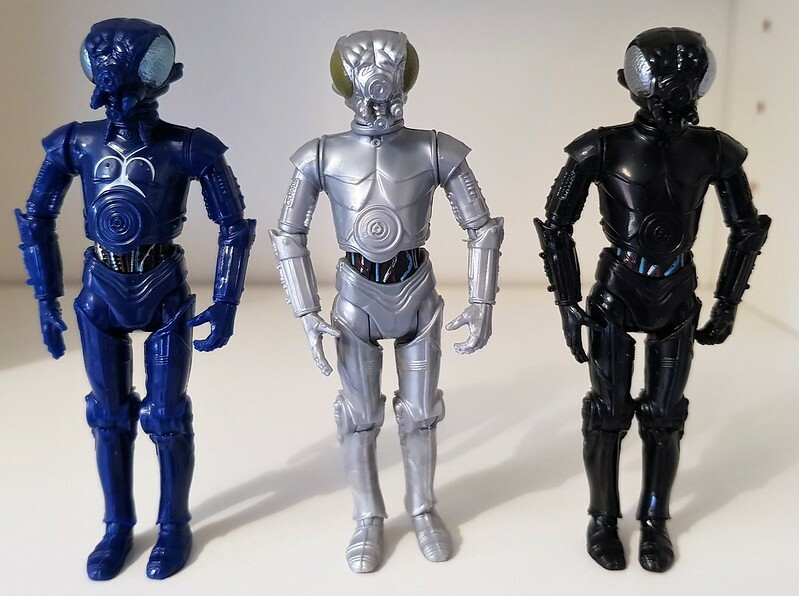 3 Disney build-a-droid 4-LOM's for my fockuss. Got these at a local auction today. Happy birthday doc! How good is the Macquarie book? Spookedhippie wrote: Happy birthday doc! How good is the Macquarie book? They're beautiful, about 400 pages each book. Disney store having a sale and couldn't resist these two. They had loads of Reys but only two Han Solos and this was the better condition one. Also some single figures for £3.15 but only Rose and Paige. May have more luck in other stores. Picked these up on sale at target yesterday. Couldn’t resist another 3 pack for $8.